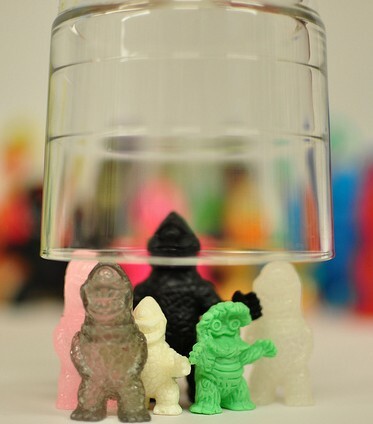 Gargamel full size Zag love as well as a host of other Sofubi fan fest from Hateball. Awesome. Turnarounder from Justin Hateball on Vimeo.